With tough budget cuts in State universities and the bonkers rates charged by some academic publishers, university libraries are being margin squeezed. At chillin’competition, we have thus decided to advertise competition law and economics books, provided we receive a free copy from the editor. 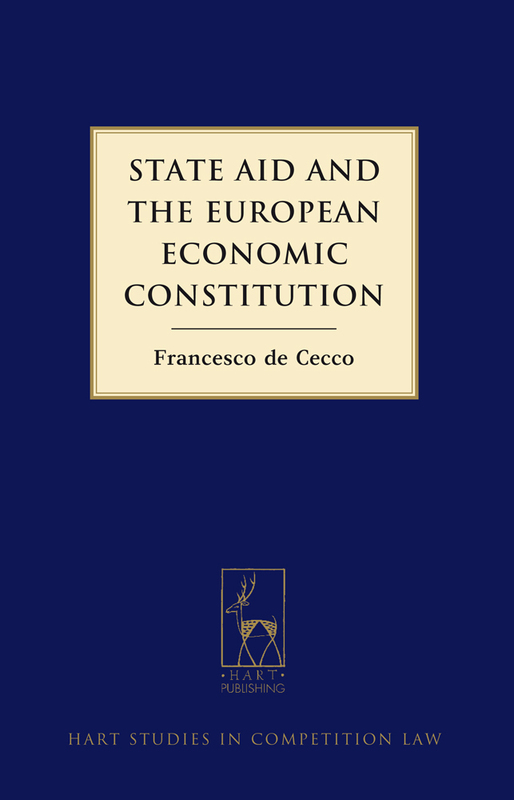 It is our pleasure today to advertise a new book entitled “‘State Aid and the European Economic Constitution” by Francesco de Cecco. The book is published by Hart Publishing. A full description + all relevant info can be found hereafter. Recent years have seen the rise of EU State aid law as a crucial component of the European economic constitution. 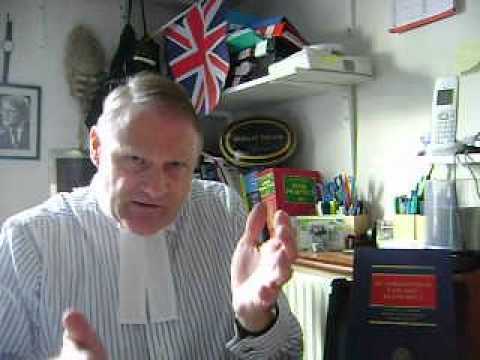 To date, however, the literature has neglected the contribution of this area of EU law to the internal market. This book seeks to fill this gap in our understanding of the economic constitution by exploring the significance of State aid law in addressing questions that go to the core of the internal market project. It does so by examining the case law relating to three different activities that Member States engage in: market participation, market regulation, and funding for Services of General Economic Interest. Each of these areas offers insights into fundamental questions surrounding the economic constitution, such as the separation between the State and the market, the scope for Member States to engage in regulatory competition, and the tension between market and nonmarket concerns. Francesco de Cecco is a Lecturer in Law at Newcastle University. As you know, Nicolas is one of the co-authors of a new book on EU Competition Law and Economics. Oxford University Press has sent me a review copy. I was intending to write a serious review, but now I’ve watched a youtube-review of the book that is much better than anything I could ever write. My favorite comments” “it is not too heavy”, “it’s got a useful index at the back” and “it has lots of footnotes” . I also enjoyed the way the reviewer pronounces the authors’ names, including Nikos Petite and Demien Geraden (although, to be fair, in Damien’s case I think it must be a Youtube dialect; here’s a precedent). 😉 He does better with Anne Layne-Farrar’s name. P.S. This reviewer has featured in previous post here at Chillin’Competition. In fact, he had two nominations to our Antitrust Oscars. P.P.S. By the way, Val Korah has also written a review of this book in World Competition which Nico is described as an “eminent professor” and a “partner at a famous law firm” (?!). 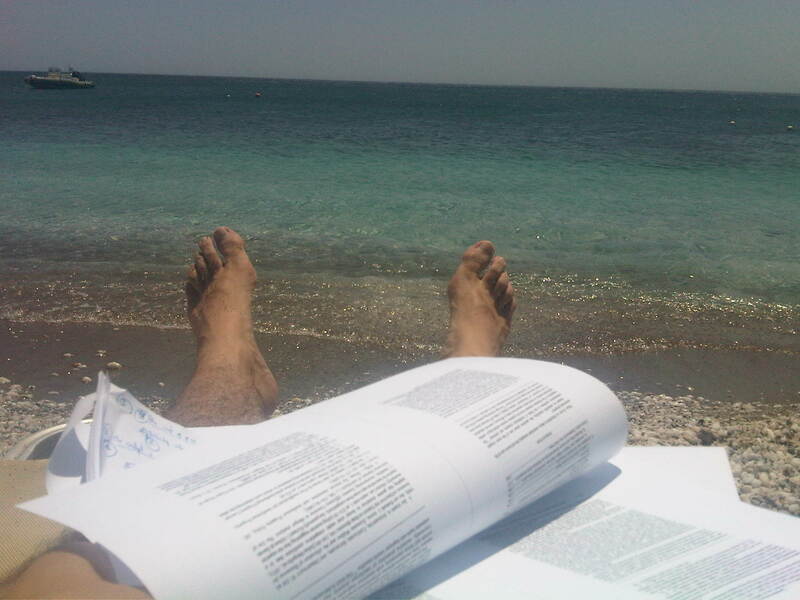 In order to stand up to our reputation of “competition geeks”, and following our own advice on the usefulness of “reading, not just consulting, competition law books“, both Nicolas and myself included some “professional readings” within our beach-reading-material [I also took some non-competition readings with me (American Pastoral and Soldiers of Salamis) and they were simply excellent, and perhaps a bit more fun…]. I chose to read several network-effects related pieces (which are useful both for my halted PhD research and for my current work). Some of what I read was crap perhaps not so useful (what’s going on with peer reviews these days? ), but other pieces were very good. I’ll share some views on them (assuming that you don’t give a damn about what we read, but in the hope that we can help anyone interested on these matters to “sepparate the wheat from the chaff)”. For instance, I re-read Pierre Larouche’s article “The European Microsoft Case at the Crossroads of Competition Policy and Innovation” and -regardless of whether one agrees with everything that is in it or not- I thought that it is a model of what a serious, balanced, well-though and well-written comment of a Judgment should be like. I also re-read (or read seriously for the first time) a somehow more difficult (given its economic nature and its lenght) but brilliant piece by J. Farrell and P. Klemperer “Competition and Lock-In: Competition with Switching Costs and Network Effects“. And I read for the first time a paper entitled “Monopolization via Voluntary Network Effects“, by Adi Ayal, that is both original and quite sensible. Finally, I finished reading Competition Law and Regulation of Technology Markets, by Kevin Coates. In a previous post I said I would write a short review on it here, so here it goes. It may, however, come a bit late, since it’s most likely that you are already familiar with the existence of this work. Anyway…. Kevin Coates has produced a truly excellent book, and one that focuses on what is possibly the most timely subject in worldwide antitrust these days. The book deals with the application of competition law, intellectual property law, telecoms regulation, and data protectition law “accross the different layers of the value chain, from the underlying technology, through the networks and into services and applications in light of the disciplines“. The book does a great job in presenting the reader with the particular features of technology industries (e.g. its rapidly evolving and innovation-driven nature, the existence of network effects, the multiplicity and complexity of market relationships or the crucial role of technical compatibility), and, most notably, in addressing the particular challenges that these features pose to antitrust enforcement. The book’s analysis is lucid, its scope is comprehensive, its language is fresh and lively; it expresses some personal views, but objectively presents all possible sides to every debate. 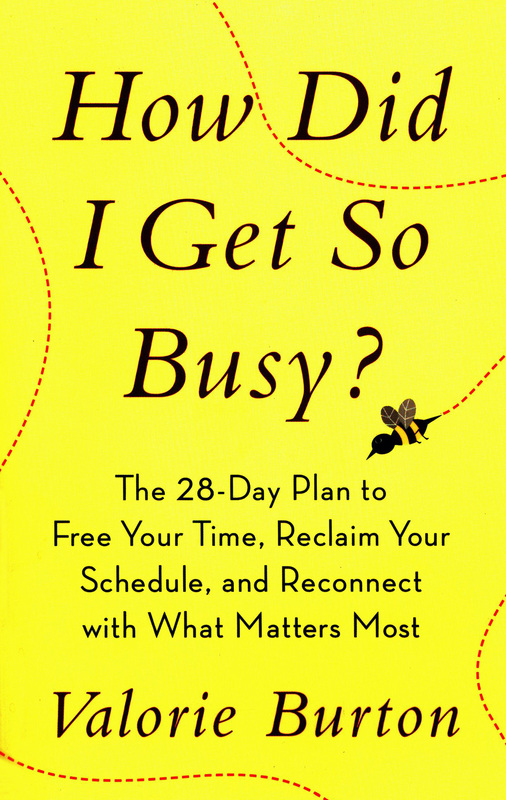 In no other book will you find a comparable coverage of the breadth of technology-related issues covered in this one. In sum, it’s a book that I would’ve loved to write myself, and that I would’ve been proud to write in the way it is written. P.S. We have asked Kevin to develop in a guest post in Chillin’Competition some of the ideas that we found more interesting. We’ll let him rest for a few days, but we hope to have him here soon. It’s very impolite to speak about parties to which only you have been invited. Yet, this is exactly what Nicolas did last Friday! To compensate for my co-blogger’s mistake, I will free-ride on my firm to invite you to some free drinks extend a personal invitation to all readers of Chillin’Competition for THE competition law social event of the month in Brussels: the launch of the book “Market Power in EU Antitrust Law” (we had intended to write a review here, but our objectivity is so compromised that we will ask someone else better placed than us to do it) next Tuesday. I’m not kidding; you’re all welcome to share a drink with us. You only have to confirm your attendance to the email address that appears on the invitation. P.S. Nicolas will miss it because he will be lecturing in Russia, so here is another incentive to come. The new book: Lorenzo Pace is the editor of a forthcoming book on The Impact of the Commission Guidance Paper on Article 102 which features contributions by a bunch of truly outstanding academics, namely Pace himself, Valentine Korah, Ernst-Joachim Mestmäcker, Catherine Prieto, Richard Whish, and Luis Ortiz Blanco together with Pablo Ibañez Colomo. I´ve had the chance to read some of the contributions, and they are frankly excellent. Keep an eye open for its publication. The new case: L. Ortiz and P. Ibañez´s contribution in that new book emphasizes that a significant difference exists between the enforcement of the almost identical provisions on abuse of dominance at the EU and Spanish levels. In particular, they show that, in remarkable contrast to the record of the European Commission, as much as half of the total number of prohibition decisions adopted by the Spanish authority were of a “regulatory nature”, in the sense that they concerned exploitative practices put in place by undertakings enjoying or having enjoyed exclusive rights or operating in regulated network industries. An investigation formally initiated yesterday by the Spanish authority seems to prove their observations right, and not only retrospectively: Telefónica Móviles, Vodafone and Orange are being investigated for having allegedly set excessive prices for wholesale origination and termination services for short SMS and MMS messages on their mobile telephone networks. As reported on this blog, Telefónica was also recently sanctioned for having abused the collective dominant position that it enjoyed together with Vodafone and Orange in the retail mobile telephone market. I am wondering whether the CNC will be attempting to bring this new case on the basis of a finding of collective dominance on the wholesale market (seems unlikely, but remember the Irish case where ComReg decared O2 and Vodafone collectively dominant in the whosale market; that decision recently commented and criticized in the August 2010 issue of European Competition Journal), or will rather act the “Magill way”, holding that each operator is dominant with regards to its respective network. The Bolivian government has announced the initiation of a probe on the rise of 50 cents in the price of Coca Cola. The reason why the government is reacting as if the price of a 1st need product had skyrocketed and might even order CocaCola´s bottler to cease its activities is simple: last year the government launched its own drink with the aim of competing against Coca Cola. They named their product: Coca Colla. Subtle, isn´t it? . Despite its appealing brand name the government-sponsored drink wasn´t a success, so Evo Morales´administration is now following an alternative path; i.e. investigating their direct competitor for having increased its prices (even if it only did so in response to the 23% increase in the price of sugar approved by the government..). Aside from the fact that forcing a producer to stop production seems an interesting remedy to excessive pricing (aka restricting output), this is a genuinely innovative ground for competitors to take action. Who would have guessed it? Bolivia at the avant-garde of antitrust..